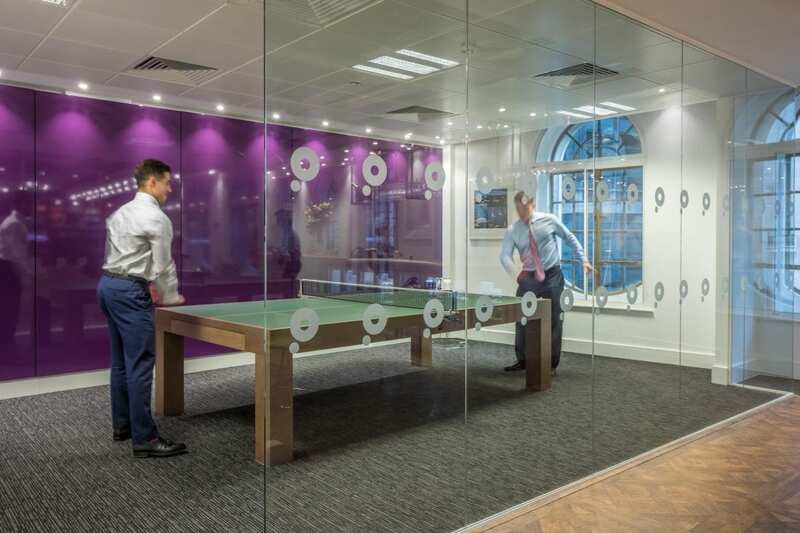 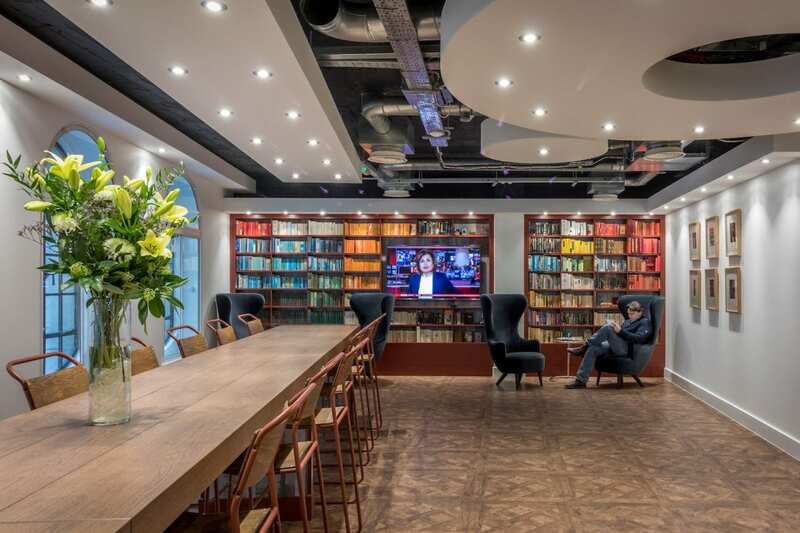 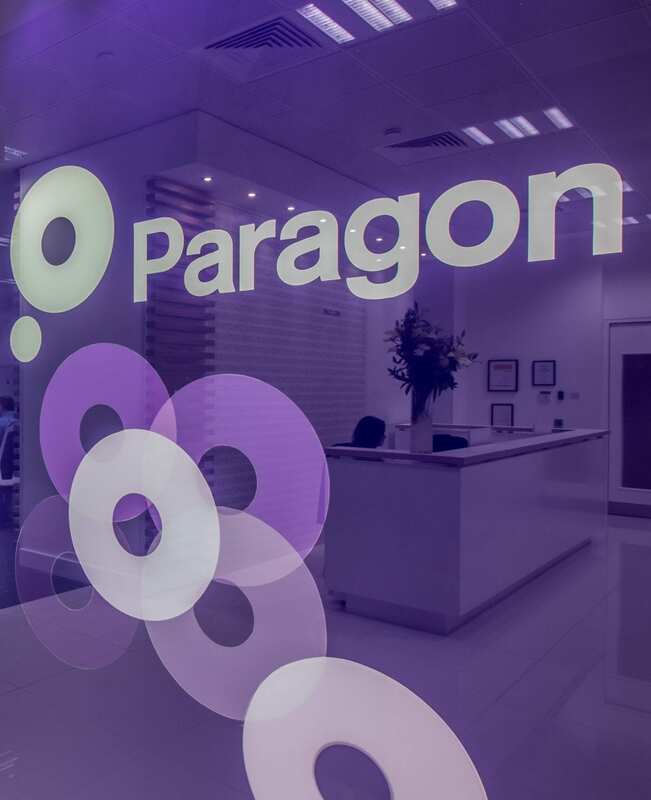 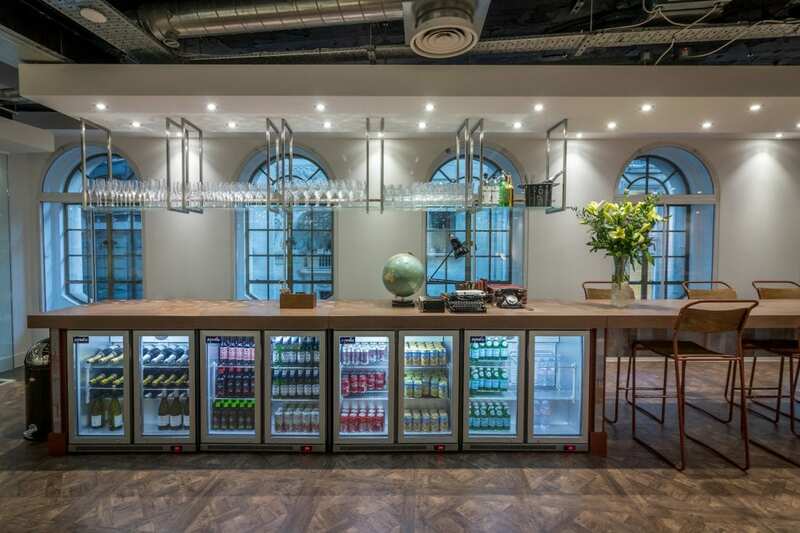 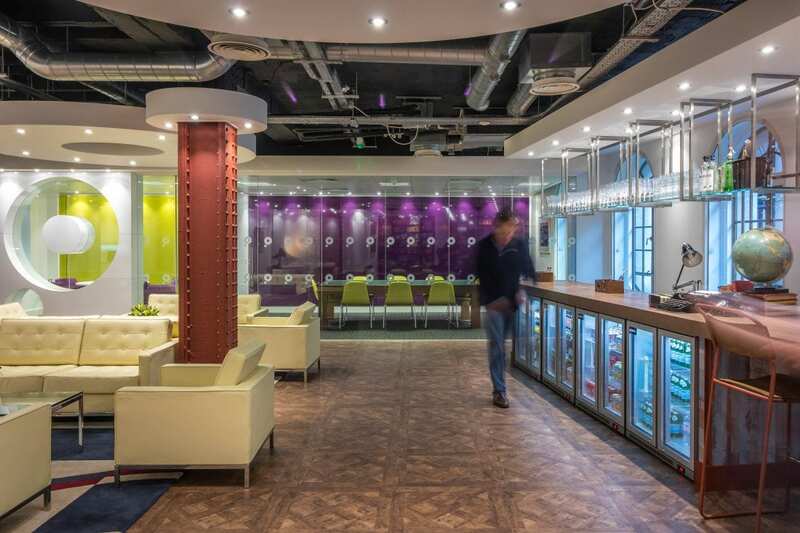 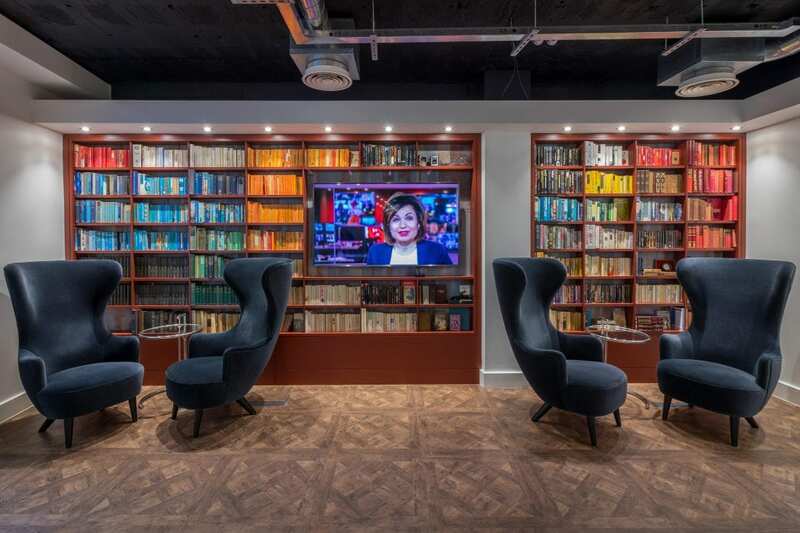 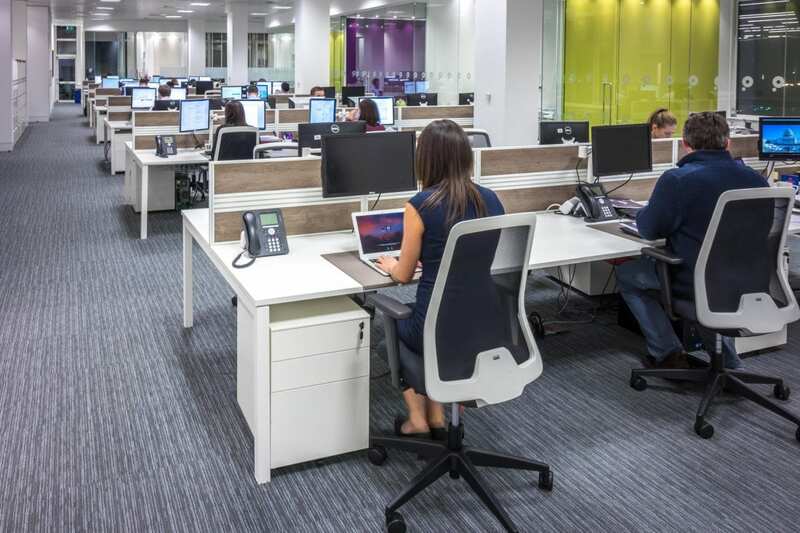 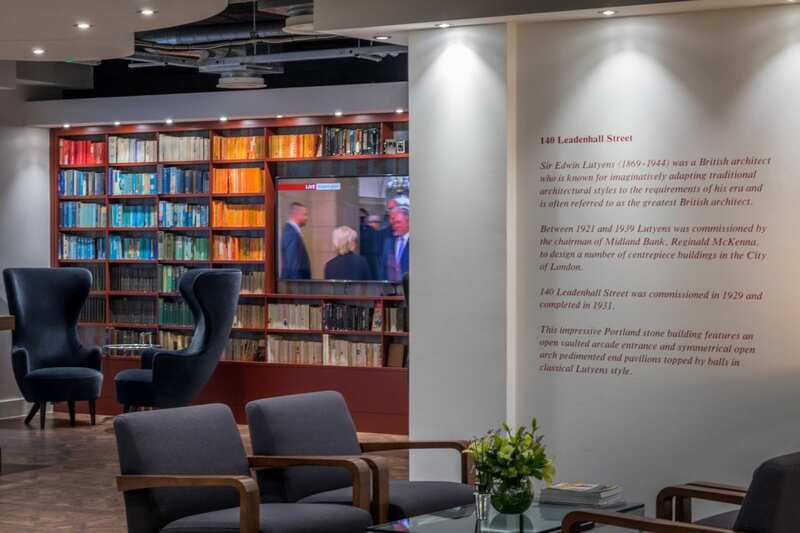 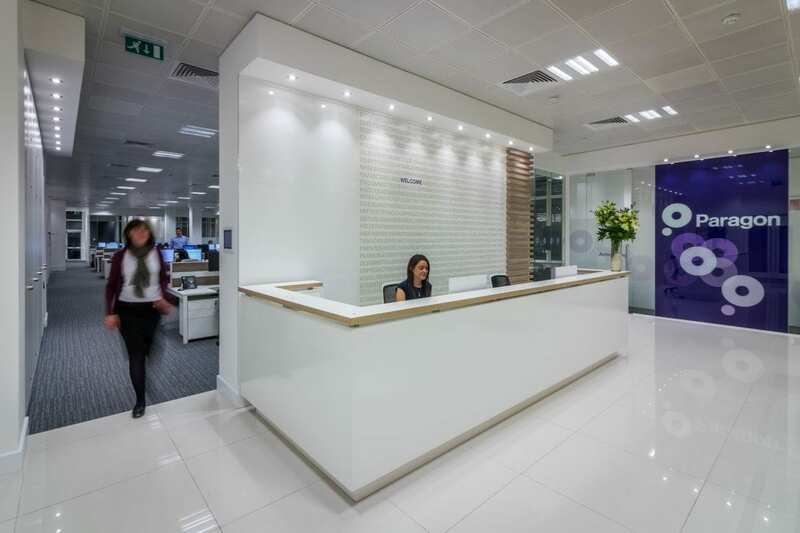 When Paragon Insurance decided to expand their offices in Leadenhall Street, in the city of London, to include an additional floor, they got in touch with Business Interiors. 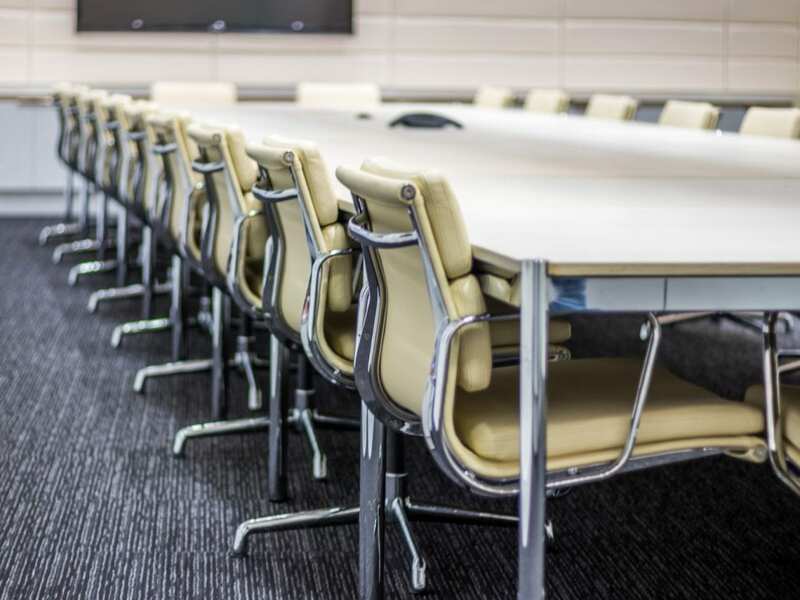 Initially a third party design had come in significantly over budget. 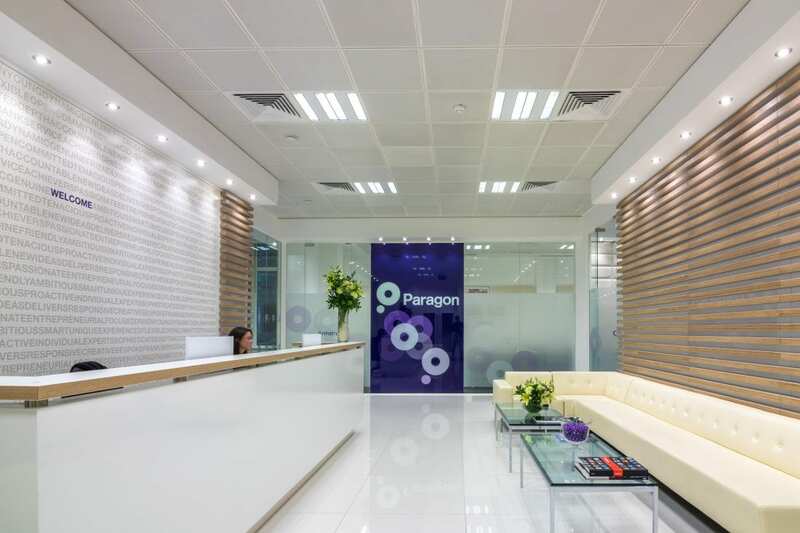 Paragon asked Business Interiors to examine the design and specification, to see what could be done within budget, whilst maintaining the integrity of the design where possible. 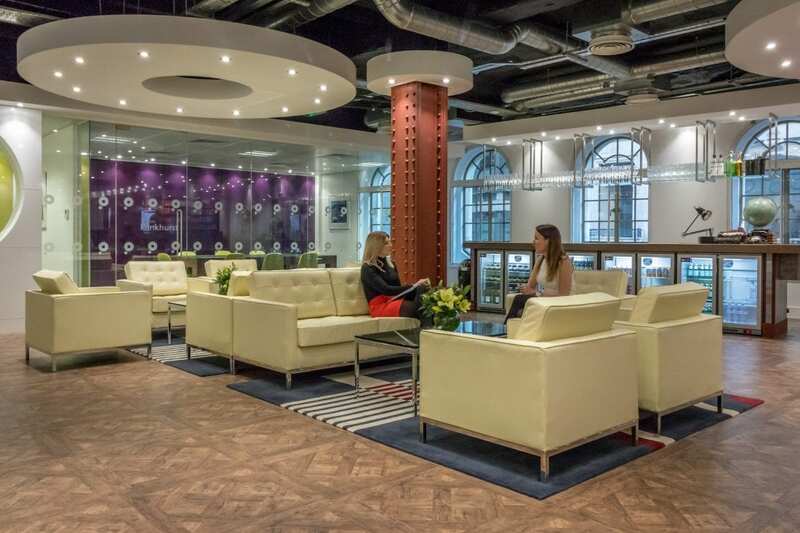 Every item of furniture, design detail and quantity was examined to ensure best value of money. 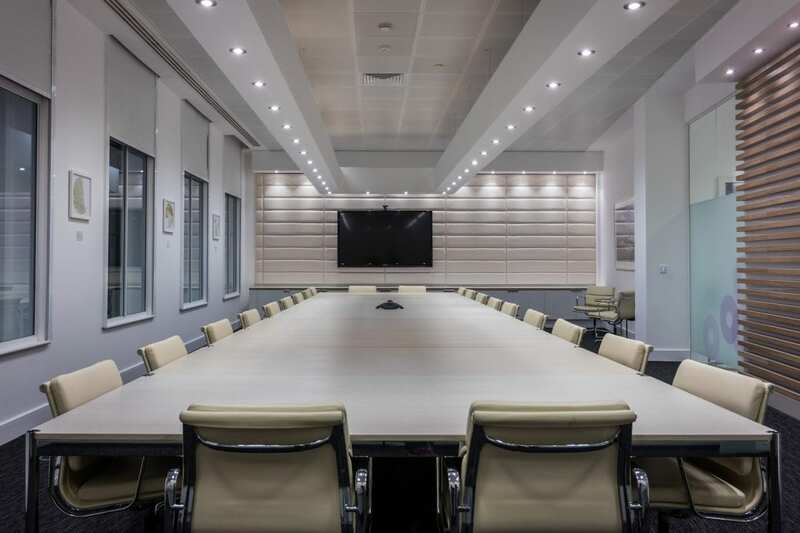 Ultimately a significant saving was acheived for the client, meeting the budget expectation, whilst the design itself remained intact or was enhanced.